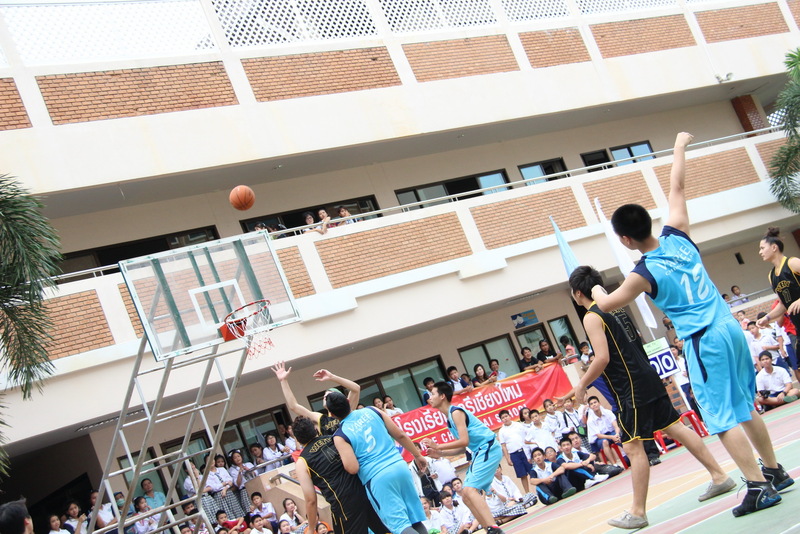 On Tuesday 6th August there will be a friendly game of basketball between Mathayom EP and some visiting international students from China. The game will begin at 3.30pm. Please come along and give your support!